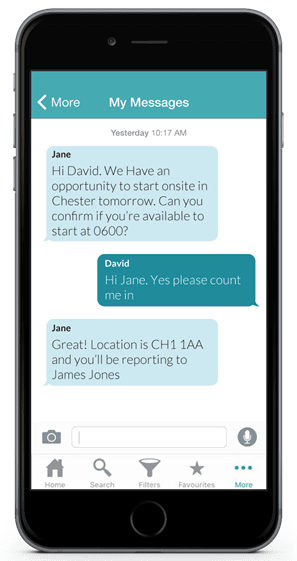 Introducing KeyMessaging: A placement-driven recruitment tool developed by KeyApps for temporary, shift and locum workers. 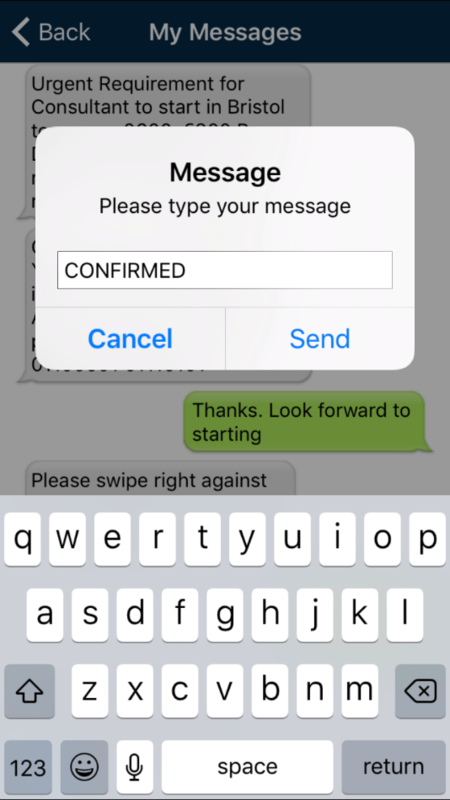 As a result of the incredible surge in the popularity of messaging apps and the dominance of apps over mobile web, KeyApps have invested in developing a powerful recruitment messaging system designed for recruiter-worker engagement. This tool is specifically aimed at recruitment agencies and functions specialising in temporary, shift and locum placements. 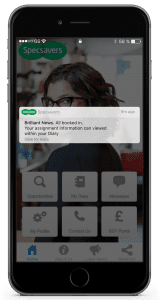 KeyMessaging and the Specsavers Recruitment Services Locum Diary App is synced with Access Groups RDB ProNet. KeyApps can integrate Google’s own advanced Firebase tool into our Recruitment App Development build. As a recruitment technology provider, we understand the importance data plays in shaping recruitment practice and process. 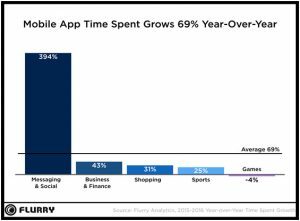 KeyApps is already presenting important data and analysis through our existing analytics tools. 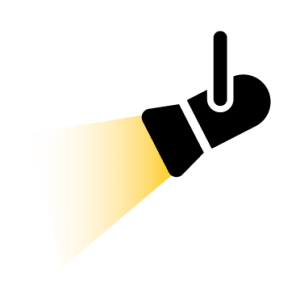 Push unique notifications (messages) to app users through the ProNet Plugin and via their ProNet System. These messages can be delivered to individuals and groups of workers. Receive notifications from workers. 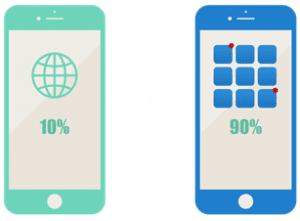 Messages are fed into ProNet, the group or candidate record, and are backed up by email.